While we hope we never have to apply these skills, it’s best to understand what goes into a gunfight so we can better prepare ourselves. Too many people think that simply owning a gun and putting it on your belt provides everything needed to survive a gunfight. That couldn’t be farther from the truth. A firearm is a tool, nothing more. 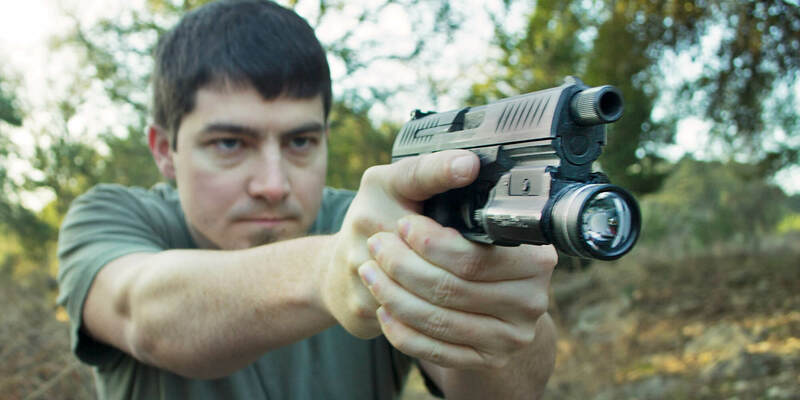 While firearms are an effective self defense tool, resulting in the lowest injury rate of all forms of self defense, it is still just a tool limited in its effectiveness by the person who wields it. 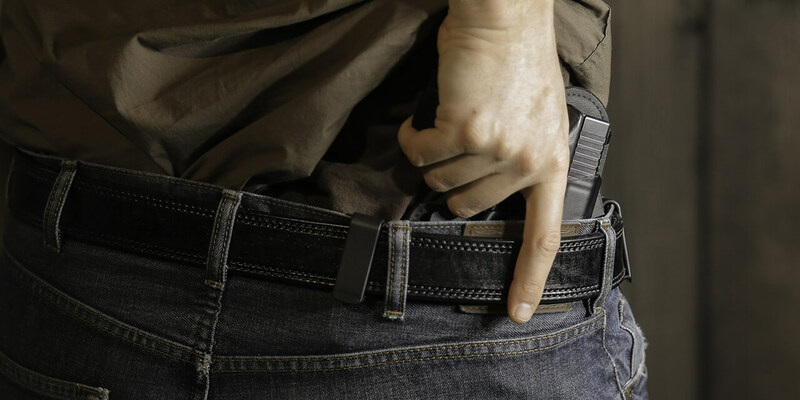 Strapping a gun to your hip does not guarantee survival in a self defense encounter. In fact, nothing provides that guarantee. However, we can put the odds in our favor by studying and understanding gunfights. Here is what I believe to be the 3 components of a gunfight. Understanding these components and working to improve them is how we can come out on top should that unfortunate day come to pass. Proficiency covers firearms proficiency and empty handed proficiency. The first person to get shots on target usually wins a gunfight, but you have to get to your gun first. 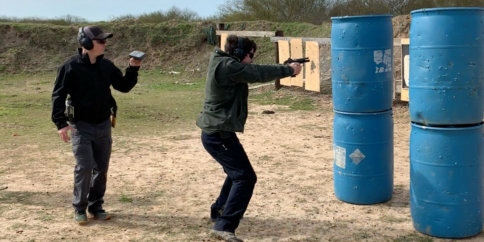 In some gunfights, those empty handed skills are needed in order to get the attacker off of you so you can get to your firearm. Sometimes those empty handed skills aren’t needed and you simply need to quickly draw your gun and get accurate shots on target. 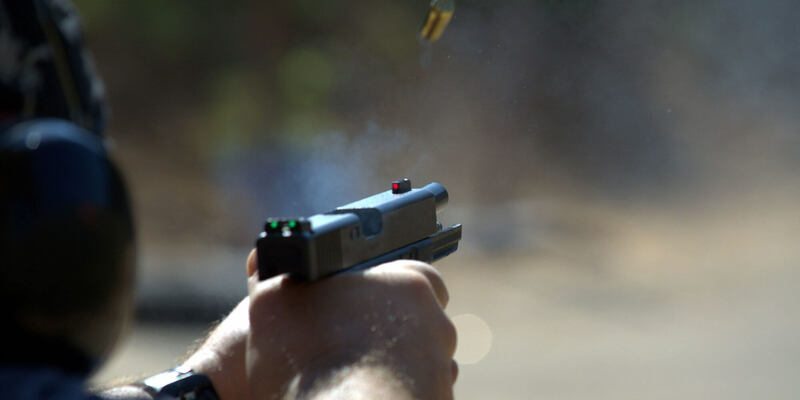 Either way, your proficiency with your tools, be them firearm or hands, are critical for winning a gunfight. As self defenders, we are always at a deficit. The criminal gets to determine when, where, and how. We have to react to the actions of the criminals, and knowing when, where, and how to respond to their attack is critical. When things get bad, we don’t have time to sit around and ponder all of the possible actions and outcomes. We have to react quickly and efficiently based on pre-determined plans. Split seconds matter, and hesitation takes up time, and the less time we have, the fewer options we have. Simply pulling a gun on the attacker isn’t enough, we have to know the ideal time and approach to deploy our firearm. Skill aside, lady luck has a big hand in a gunfight. 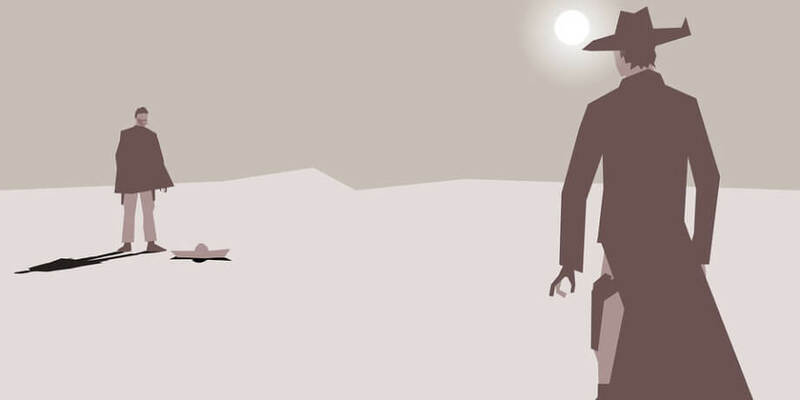 Getting lucky and encountering an incompetent criminal can end the gunfight before it begins. I’ve seen multiple videos of criminals pulling out a gun, fumbling and dropping it, and immediately running away. I’ve also seen videos of a criminal walking up behind their victim, pulling a gun quickly and expertly, and putting a round in the back of the victim’s head. There are some gunfights that are not winnable, and there are some gunfights that the criminal loses with no effort needed by the victim. Just pray the odds will be in your favor should things get this bad. Unfortunately, lady luck is the most important component of a gunfight. Sometimes bad luck can cause the most skilled self defender to lose, and the least prepared victim to win. But we can’t count on lady luck, all we can work on ourselves is skills and tactics. So which of those two are more important? My answer to that question is just that, my personal belief – and it may cause some controversy. So please read my reasoning before you jump to the keyboard. I believe shooting proficiency is the more important component of a gunfight to be proficient in. The proper execution of tactics requires proficiency with a firearm. 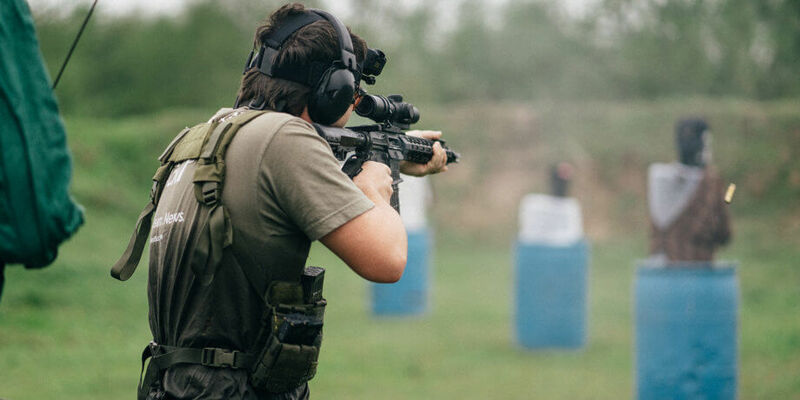 A skilled shooter will be able to learn and efficiently execute tactics faster than someone who isn’t as proficient with firearms. But conversely, if someone has excellent tactics but is slow to deploy a firearm and struggles with accuracy, their tactics won’t help them much. The gun is the tool we use for self defense, no matter the tool the criminal is using against us. It is the lynchpin in our self defense plan as all of the other components revolve around our tool. If we cannot hit the broad side of the barn with our conceal carry handgun, all of the tactics or martial arts in the world won’t fully make up for that weakness. Sure, they help, but being unable to hit anything with the gun would negate everything up to that point. Furthermore, if we struggle to hit our target, the risk of hitting an innocent bystander goes up substantially. All that being said, too many people get caught up in one component of their self defense plan, be it shooting proficiency, tactics, or martial arts – all while ignorning the other areas of our self defense plan. There are only so many hours in the day, so we can only devote so much time to practice. But we must diverisfy our training to maximize the effectiveness of our self defense plan. How do we acquire these skills? Practice. I’ll say it again – practice. Reading articles online, watching videos online, and talking with friends are all good – but they cannot make up for quality deliberate practice. Go take a class. Dry fire at home. Go to the range to train. Attend shooting competitions. Find whatever application of shooting skills you enjoy and pursue it.